A robust sofa range manufactured in the Midlands. 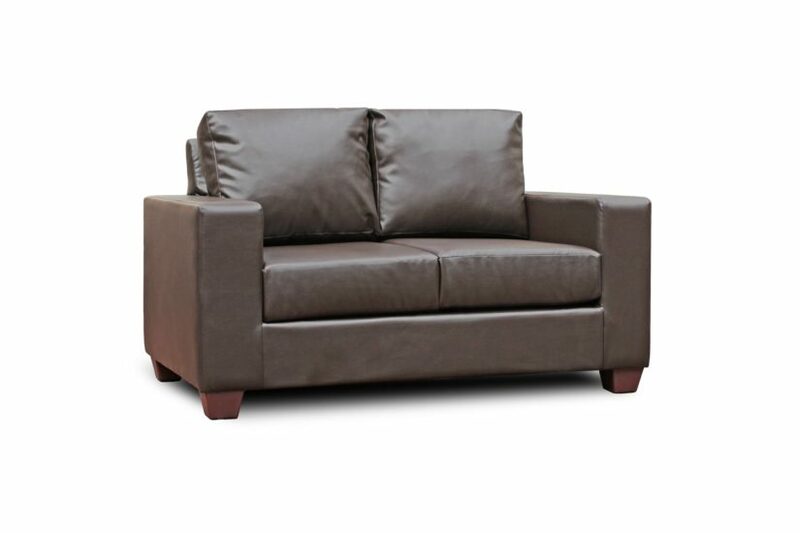 Available in Black or Brown Faux Leather. Also available in Fabric and as a 3 seater or Armchair.